The mission of Tudor Grange Academy is to prepare young people to play an active part in a technologically mature society by providing them with the exceptionally high level skills, qualifications and attitudes that will benefit themselves and the wider community in an internationally competitive world. 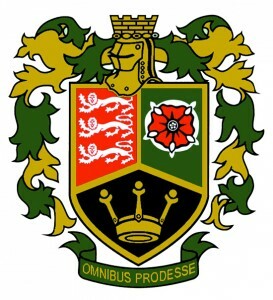 Tudor Grange is an over-subscribed and popular academy with a national reputation for excellence. Tudor Grange Academy Solihull was awarded The World Class Schools Mark in November 2015.